On Sale Now! 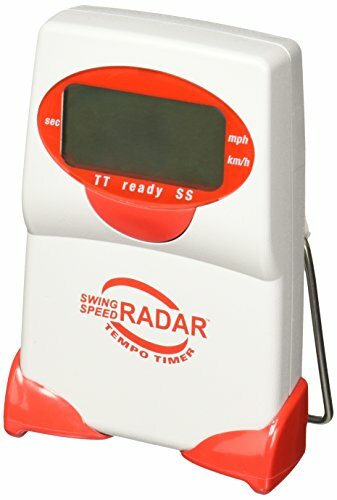 Save 5% on the Sports Sensors Swing Speed Radar with Tempo Timer by Sports Sensors, Inc at Village Green Golf. MPN: SSRTT364. Hurry! Limited time offer. Offer valid only while supplies last.